STOP! WARNING! PRIVATE! Feel secure and show that you are secured. Forewarn criminals that you are secured and protected by alarm and security companies. Make it flashy or make it plain, the sky is the limit. deSIGNery has been a supplier of custom security stickers and security decals for many years. Our company has extensive experience in the production of alarm company stickers because this is such a popular item. Homeowners want people to know they are secured and that it would not be safe for them to enter. Business offices, small companies, stores, apartment complexes, schools, libraries, hi-tech centers, and banks are all very important buildings that should always be secured. 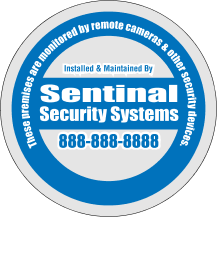 Check out our Spring Sale for savings on Custom Alarm Company decals and Security Company Stickers in the following link. 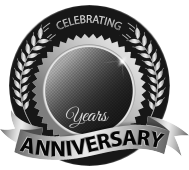 BBB Member since 2004 with a proven record of complaint free customer satisfaction on items like Custom Alarm Company decals. Click on the BBB logo above to check our record or leave a customer review. 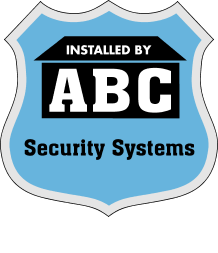 If you are in the market for Security Company Stickers, give us a call today and you will soon realize why after 24 years we still have an A+ BBB rating! At deSIGNerySigns.com we have more than 24 years experience in designs for our Security Company Stickers. Call us today and let our design specialists help create your next project to promote your product or business. 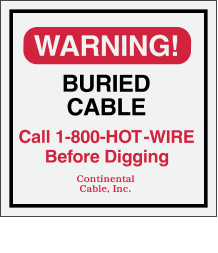 FREE Shipping on all decal and sticker products | Free layout | A+ BBB rating | 24 years in the business | Call Today for a free quote on Security Company Stickers. 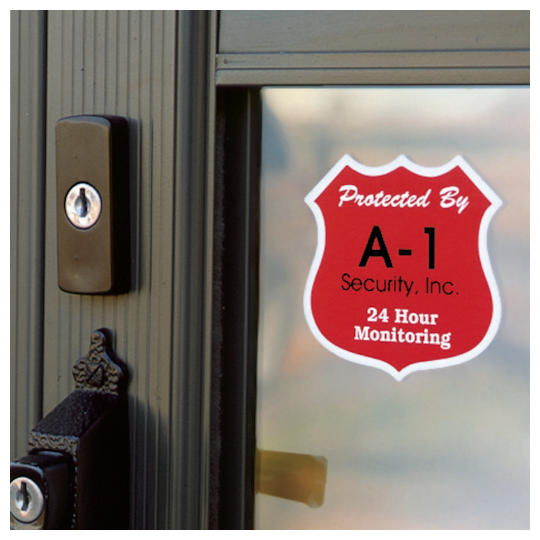 Custom security decals & alarm company stickers are available in many different shapes, colors and finishes. The size of the security decals are approximately 3”x3”. 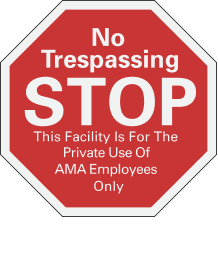 They are available as a badge, stop sign, diamond, shield, square and circle with finishes of white vinyl, clear polyester, chrome polyester, diamond plate polyester and white reflective. Each finish and material has their own characteristics; it just depends on what you are using them for. White reflective material helps the custom security stickers to stand out when light is shown on it. The background is reflective which makes the color text and logo stand out. The ink for the text is UV protected so it will not fade like most stickers would from sun exposure. These reflective security stickers are sure to stand out and not be missed at night. Diamond plate for custom security stickers is made to pop like it’s a real metal diamond plate sign. It is very neat to have a custom security sticker that has this effect. It helps the text and logo to stand out on the sticker and be noticed. 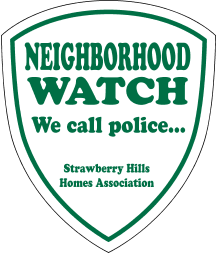 White vinyl and clear polyester are going to be your cost efficient materials for your custom alarm company stickers. For a straight and to the point security decal, these are the materials for you. Still supplied with UV inks to help with fading as all our security stickers are and supplied with pressure sensitive permanent adhesive. Vinyl stickers are easy to remove and leave no adhesive mess behind. Clear polyester is convenient if you don’t want a solid background and just the text to be seen. The clear polyester can be seen through which is convenient for it not blocking any objects and is available as face adhesive only. Chrome polyester gives a professional appearance to your custom alarm company stickers and an eye catching finish. Chrome is fancy and more elegant and gives the look of read chrome. It shows you care about the appearance of your company and is something your customer won’t mind displaying. 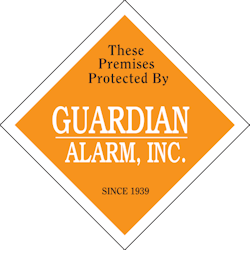 Click here for matching alarm company & security compnay yard signs.